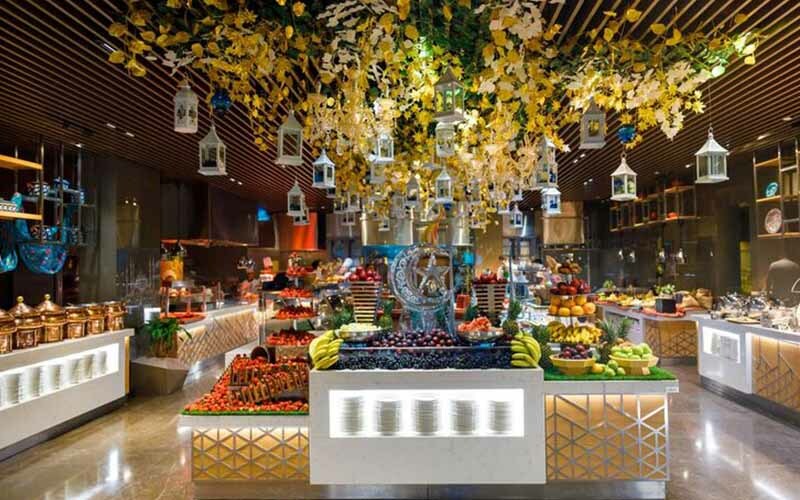 Popular Dubai hotspot Rixos Premium Dubai has a delicious Turkish Iftar feast this Ramadan. 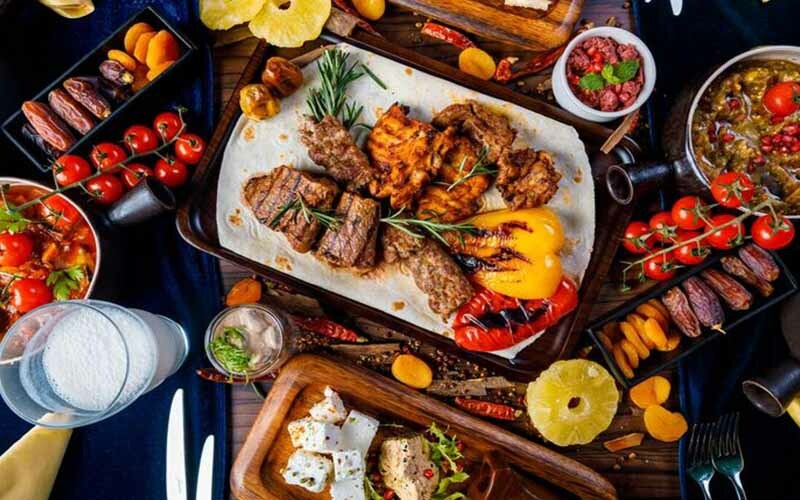 Throughout the Holy Month, the hotel is offering authentic Levant flavours, impeccable service and an exquisite Istanbul Iftar at Turquoise restaurant. 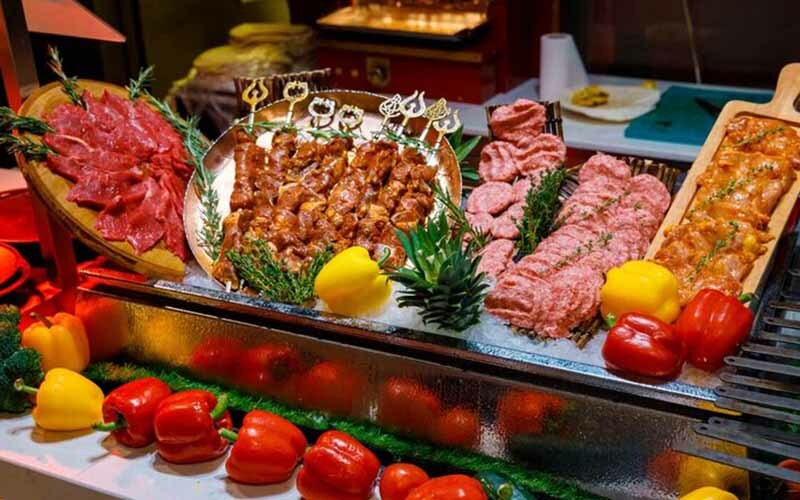 The buffet includes traditional dishes with a wide selection of hot and cold mezzes, soups, salads and main courses. 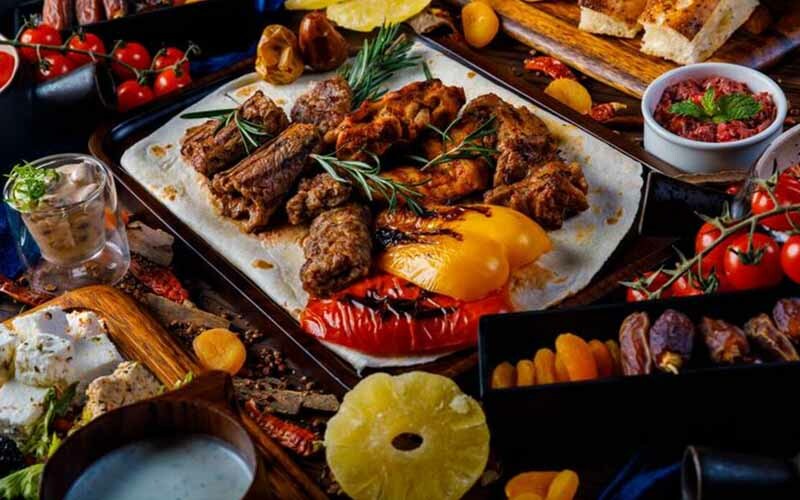 There’s plenty of tasty succulent grilled meats with both Turkish and international flavours. 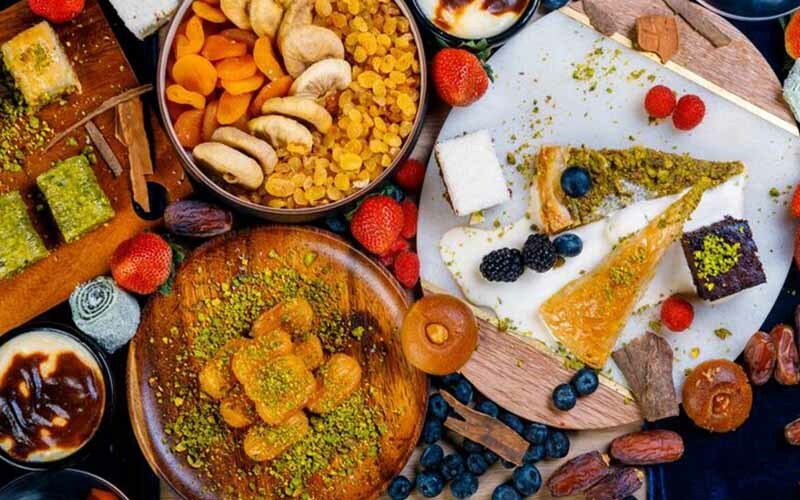 To top off the experience, diners can also enjoy a delicious selection of desserts, complemented by a choice of Ramadan juices, Arabic coffee and soft drinks. 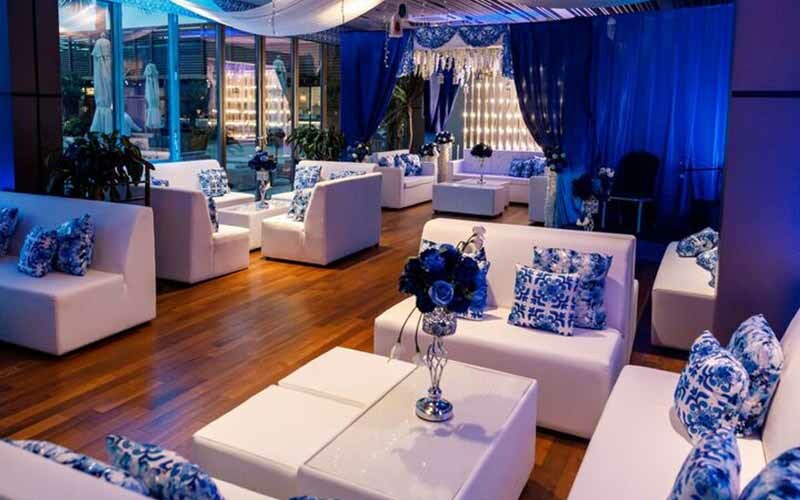 From 9pm onwards, diners can head upstairs to Turquoise Restaurant’s private enclosed terrace, which will be transformed into a traditional majlis lounge for the occasion. Here, guests can help themselves to baklava, an ice cream bar, and special Turkish teas and coffees. 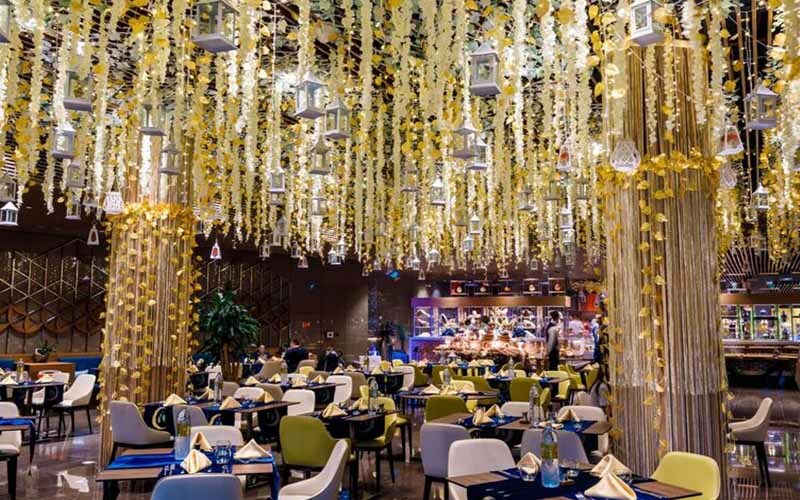 Rixos Premium Dubai will also be serving Suhour within the comfort and privacy of its rooms ensuring the utmost convenience for guests priced at AED 149 per person. Details: for reservations please call sales.premiumdubai@rixos.com for more information, visit Rixos Premium Dubai.